Our services range from negotiation of severance agreements for corporate executives to prosecuting federal discrimination suits on behalf of low wage workers. We represent individual employees in litigation at the Massachusetts Commission against Discrimination and in state and federal courts. We work with the leadership of your union at all phases of the grievance and arbitration process. Our attorneys have won hundreds of arbitrations, from one day suspensions to terminations, to complex contract interpretations cases and interest arbitrations. We work with your union bargaining team from the beginning – from the formulation of proposals through negotiations to interest arbitration (such as our recent Boston Police award of a 24.5% salary increase). At Sandulli Grace, we believe in forming long term relationships with our union clients. The members of the unions we serve are not just clients, they are our friends. We strive to give you the right advice, not just to litigate at any cost. We represent unions and employees in state and federal court in all aspects of employment litigation. We have successfully defended arbitration awards to the Massachusetts Supreme Judicial Court and have won large award wage disputes in the United States District Court. 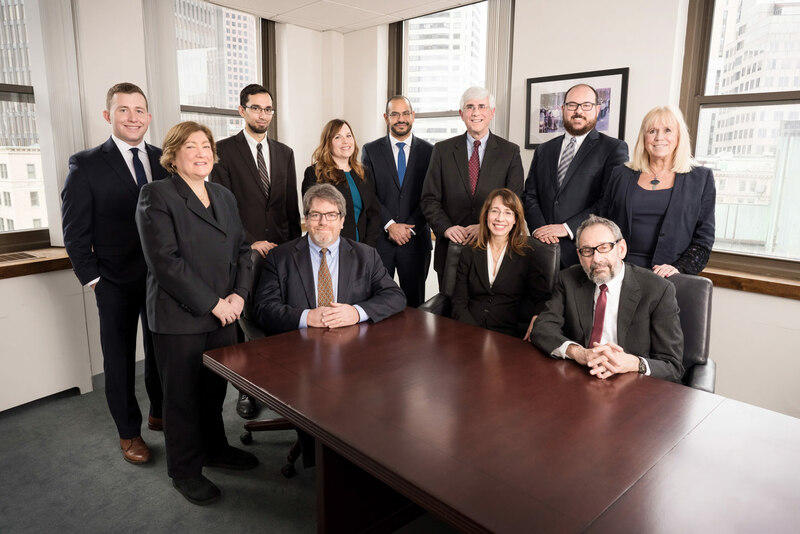 Our attorneys have appeared before and worked for the Massachusetts Department of Labor Relations since its creation in the 1970s and have appeared before the National Labor Relations Board since that time. We have successfully represented clients in failure to bargain and anti-union discrimination cases in a myriad of circumstances. Interested in forming a union? We will help you from day one – guiding you through the process at the DLR or NLRB from hearing to appeal. We are committed to the growth of the labor movement, and to bringing its many benefits to you and your co-workers. We represent blue and white collar employees who have been the victims of employment discrimination, whether due to their race, gender, national origin, disability, or sexual orientation. We have litigated cases at the MCAD, the EEOC, and the state and federal courts. We assist employees at all rungs of the corporate ladder in negotiating increased severance benefits. Employers routinely “low ball” employees when offering severance, we ensure that your hard work is properly compensated. We represent both union and non-union employees to negotiate the morass that is the M.G.L. c. 32 disability retirement process. We represent employees in all phases of the process, from assisting with the physician’s statement through CRAB appeals.